Bjork’s research mainly concerns the development of learning and memory performance. 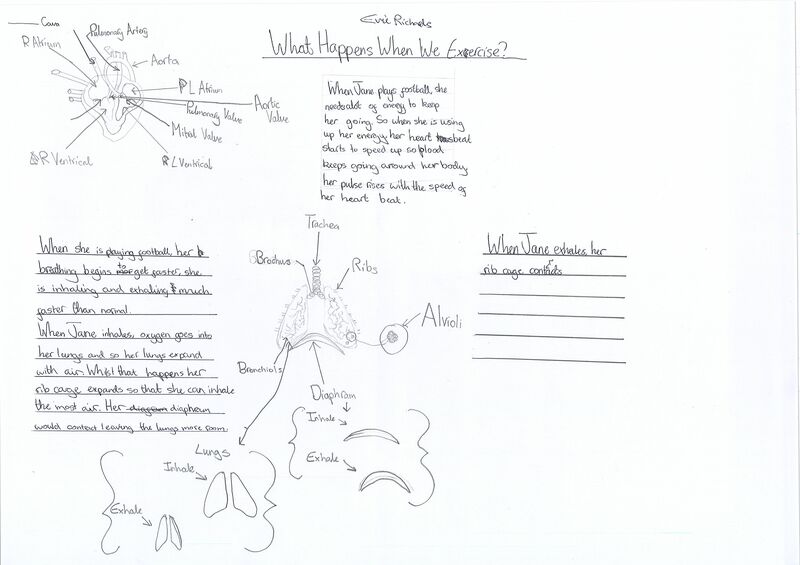 In the paper ‘desirable difficulties’, a number of techniques are explored to introduce conditions of instruction that appear to create difficulties for the learner in order to improve retention and recollection of knowledge. The main themes that the PDC group has explored are low stakes testing and spacing the learning. 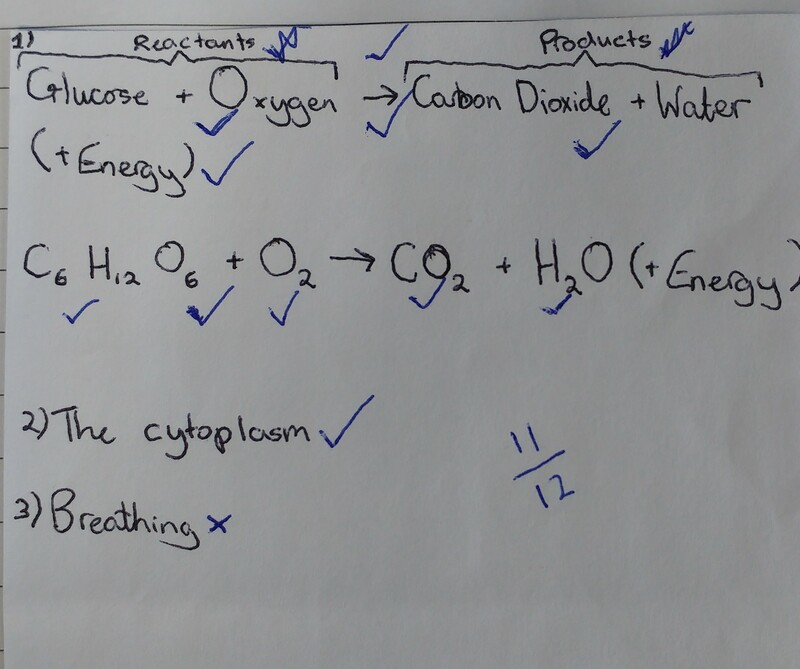 The group has experimented with using frequent tests and quizzes. 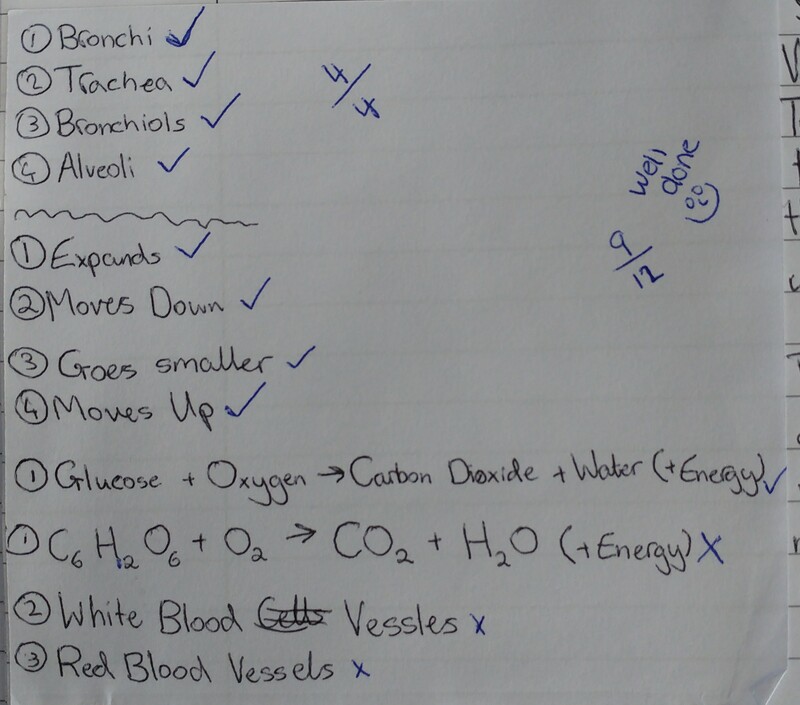 The teachers have performed short tests every lesson using Kahoot, Socrative, PiXL (Geography) and short answers/diagrams on paper. The results have been positive. The group has fed back that low stakes testing has “encouraged students to revise”, “got pupils to engage better”, “students are recalling previous information better”, “scoring highly on these tests and identifying weaker areas” and students are participating and enjoying the mini tests. 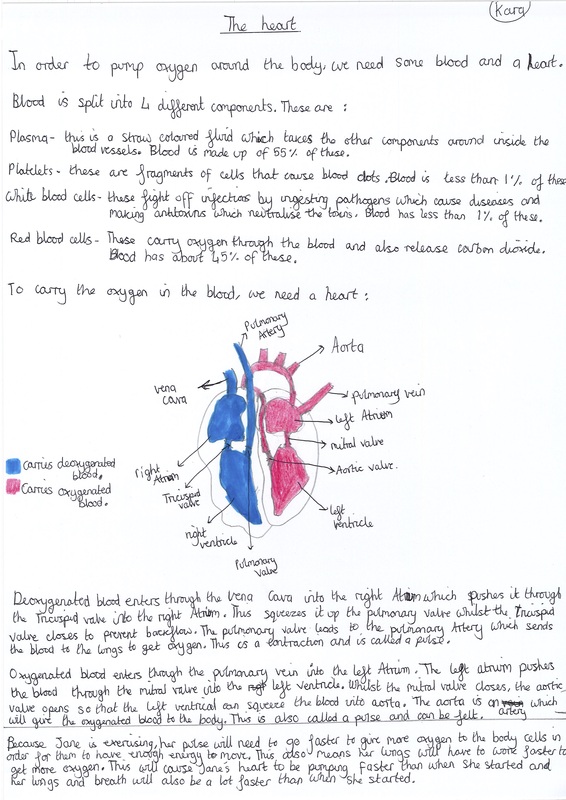 In Science, a high proportion of students in 8S1 were able to fully produce and label in detail diagrams of the heart and lungs as well as the related equations from memory. The detail in the work was extremely impressive. 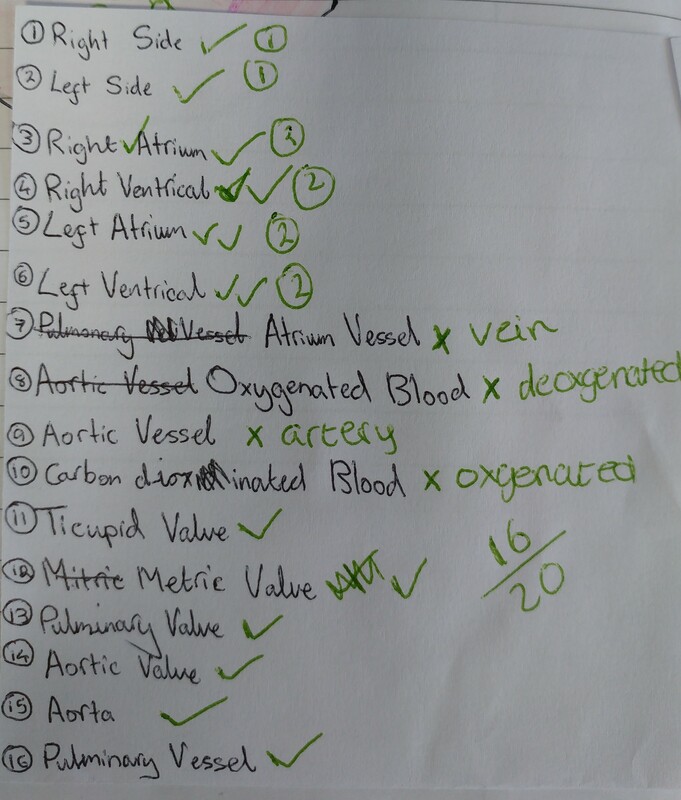 In Psychology, the students themselves prepared the quiz questions. 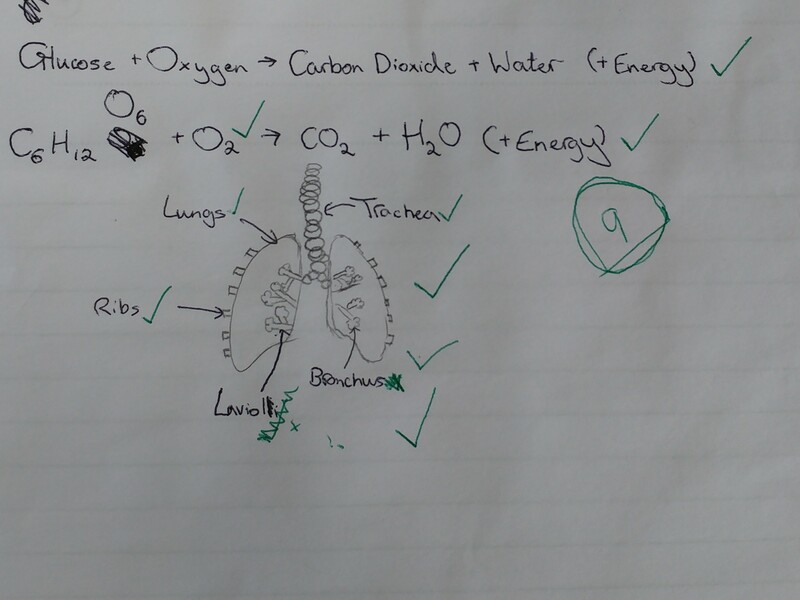 Student feedback was been positive & they could see where they were scoring fewer marks. 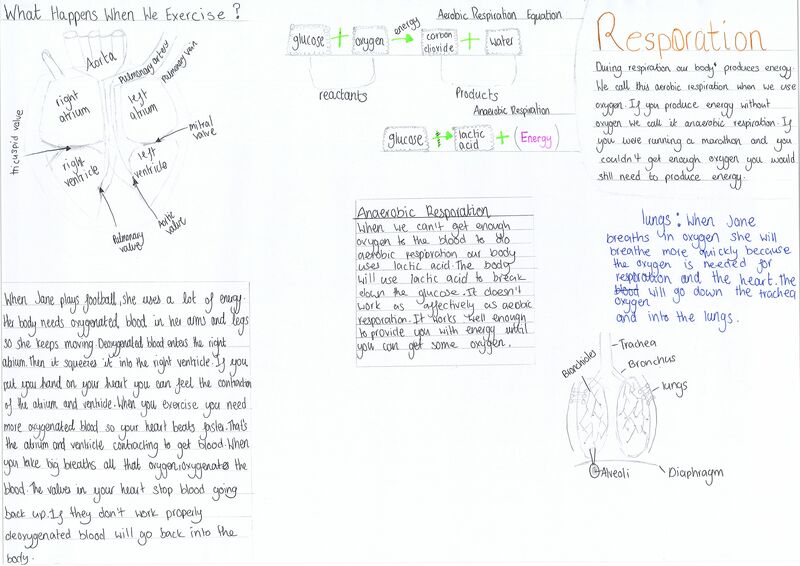 The exercise has been useful as an indication of what should be the focus of revision. 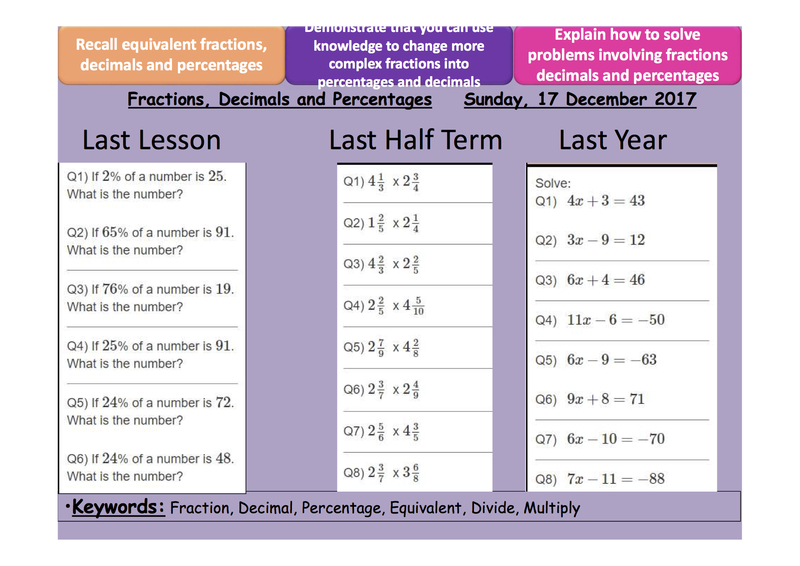 The technique of spacing has been incorporated into the low stakes testing by introducing a desirable difficulty of testing students of what was learnt ‘last lesson, last week and last year.’ The Maths teachers experimented with this technique and fed back that the students enjoyed the challenge and were working hard to recall the techniques that have been learnt but have not necessarily been accessed for a significant period of time.